You are at:Home»Herbs»Centaurea behen Linn. Latin name : Centaurea behen Linn. 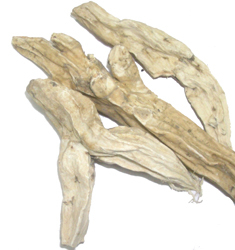 Description : It has aphrodisiac, antiinflammatory, cardiotonic and exhilarant properties. Useful in palpitation, jaundice and calculus affections. Recommended Dosage : 3 to 5 g powder of dried roots.